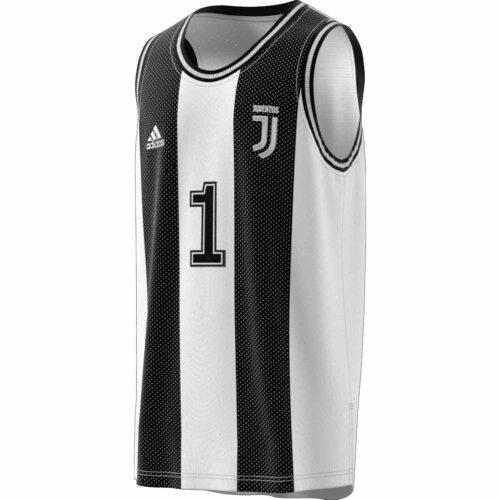 Star. Icon. The GOAT. These words can be used to describe very few people out there, but Cristiano Ronaldo is certainly one of them. The worlds best will try to add World Cup winner to his long list of accomplishments this summer in Russia! 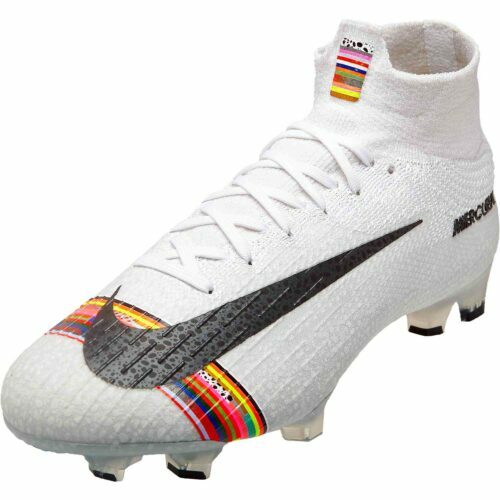 With the hopes of a nation behind him, don't bet against CR7 to make a deep run, if not win it all! 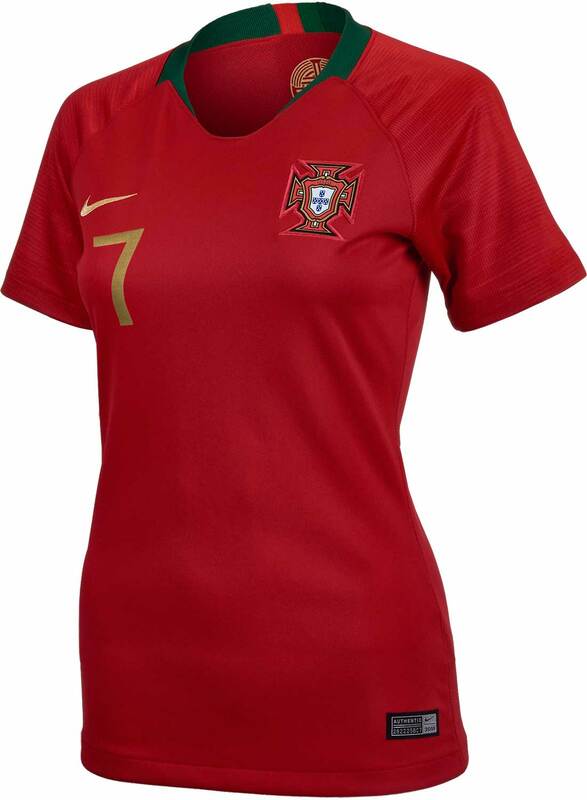 If you want to support the legendary forward, then the Women's Ronaldo Portugal Ronaldo Home Jersey 2018-19 is the best way!Nike has made this jersey the best piece of gear out there for supporting the Portuguese squad! 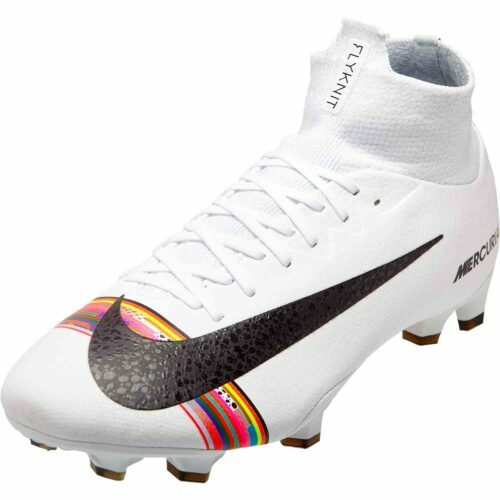 Its made with Nike Breathe material, so as the name suggests, its a fabric with unparalleled breathability. 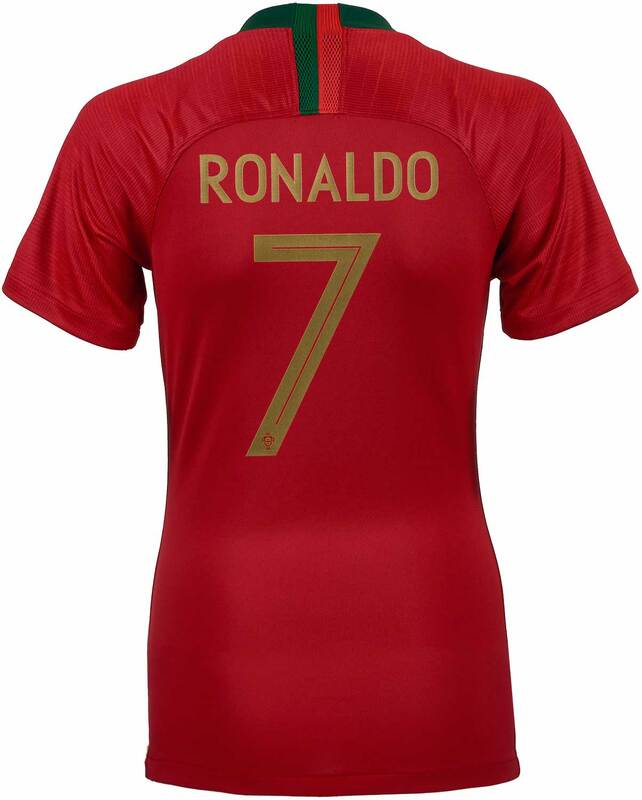 The bright red of Portugal is a classic look, and as soon as you put Ronaldo's name on the back this jersey becomes a must have for any fan. 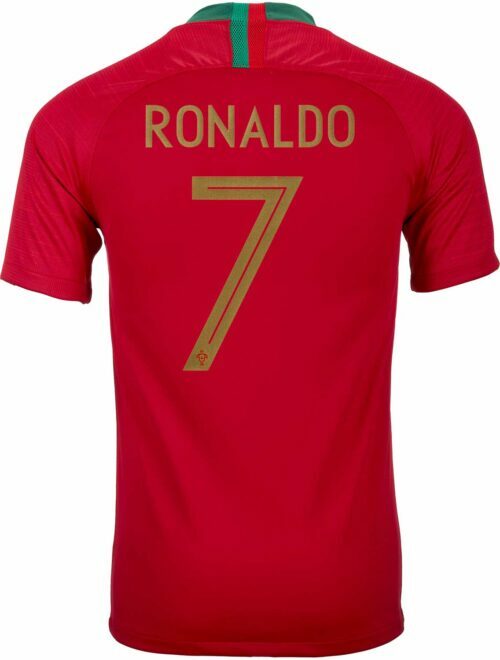 If a CR7 jersey is what you're looking for, then his national team kit is the right call in advance of the World Cup! Order today!